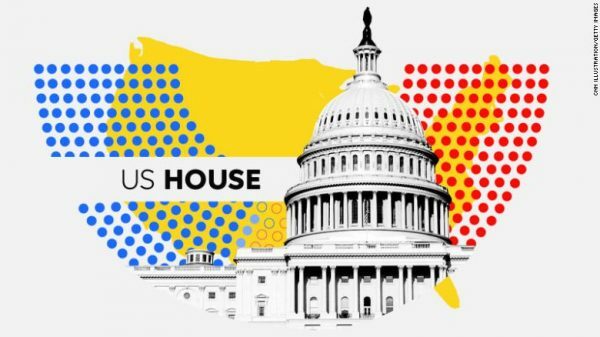 Democrats will use their new majority in the U.S. House of Representatives to reverse what they see as a hands-off approach by Republicans toward President Donald Trump’s foreign policy, and push for tougher dealings with Russia, Saudi Arabia and North Korea. From a policy perspective, a Democratic-led House would push to punish Russia for interference in U.S. elections and activities including its aggression in Ukraine and involvement in the Syrian civil war. A Democratic-led House would vote on legislation to block arms deals with Riyadh, make it difficult to win congressional approval of a nuclear energy deal and consider a measure to stop U.S. aircraft refueling and other support for the campaign in Yemen. While Engel still views Saudi Arabia as a counterweight to Iran’s influence in the Middle East, he said Washington must demand more from Riyadh. “If the Saudis want our support, then they have to address some of the things that concern us,” he said. Engel was among Democrats who opposed the Iran deal, but he said Trump should work more closely with important allies, like the members of the European Union, on that and other issues. “I think what we should do is try to repair the damage with our alliances that has been done,” he said.